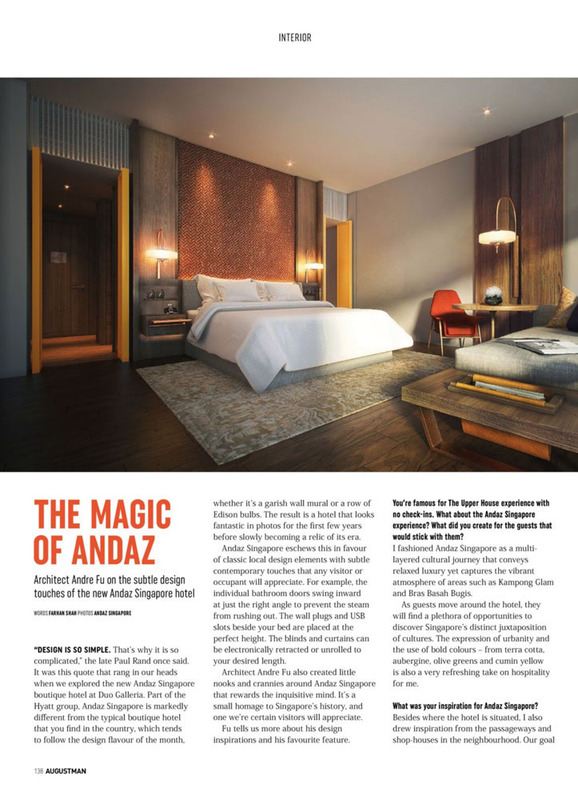 the first Andaz hotel in Southeast Asia, including the hotel and all F&B concepts within the property. 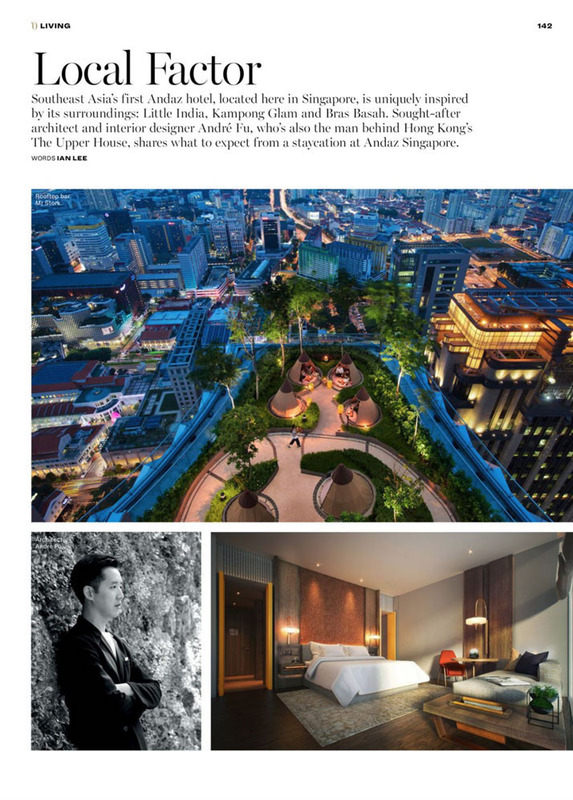 Situated within the iconic DUO skyscraper, Andaz Singapore is a luxury hotel concept by the Hyatt Group, in collaboration with famed interor designer André Fu of A.F.S.O. 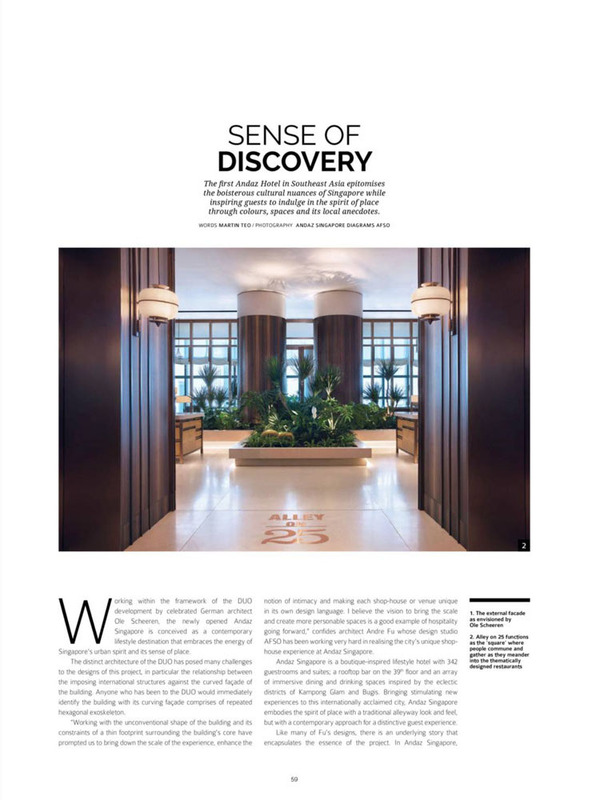 It is the first Andaz hotel to open in Southeast Asia, and aims to provide inspiring, indigenous experiences that immerses guests in the local culture. Located at the heart of cultural crossroads, where Kampong Glam, Little India and the Bras Basah Bugis arts and entertainment hub meet, the locally-inspired hotel draws inspiration from its lively surroundings and weaves this ambience into the hotel to offer guests fresh perspectives of the city. The hotel is a short 20 minute drive from Changi Airport and only a five minute drive to Singapore’s Central Business District. Global in scale while local in perspective, Andaz hotels weave the sights, sounds and tastes of their surroundings into each property for an experience that truly immerses guests in the eclectic culture of each local destination. Through personalized, unscripted service, Andaz hotels create a barrier-free environment where guests are encouraged to explore their personal sense of style and become inspired by the spirit of the culture around them. 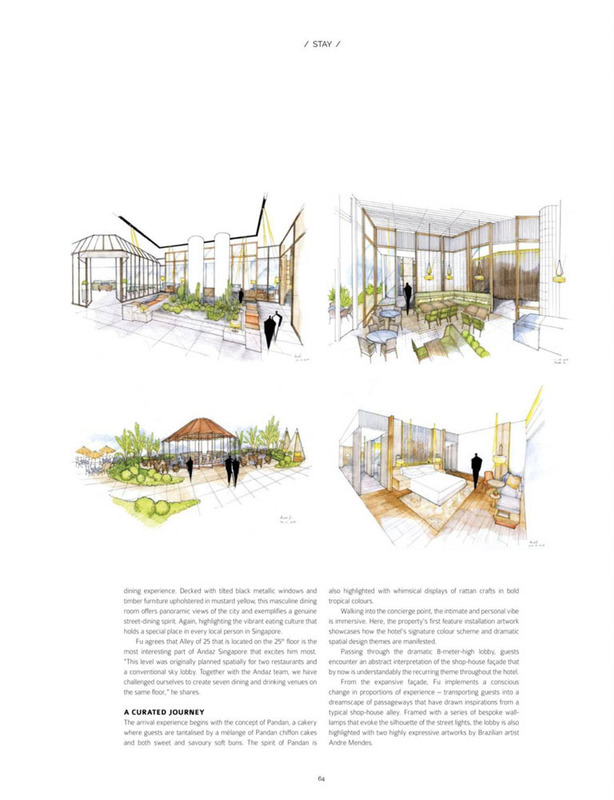 The Good Folks worked with top-tier media, influencers and personalities to secure coverage and build excitement leading up towards the launch of the hotel. In addition to story pitching, planning and executing an experiential GM Meet & Greet media event, The Good Folks also facilitated numerous media interviews, photoshoots and hotel walk-throughs with designer André Fu, while managing hosted stays and tasting sessions for media and influencers. 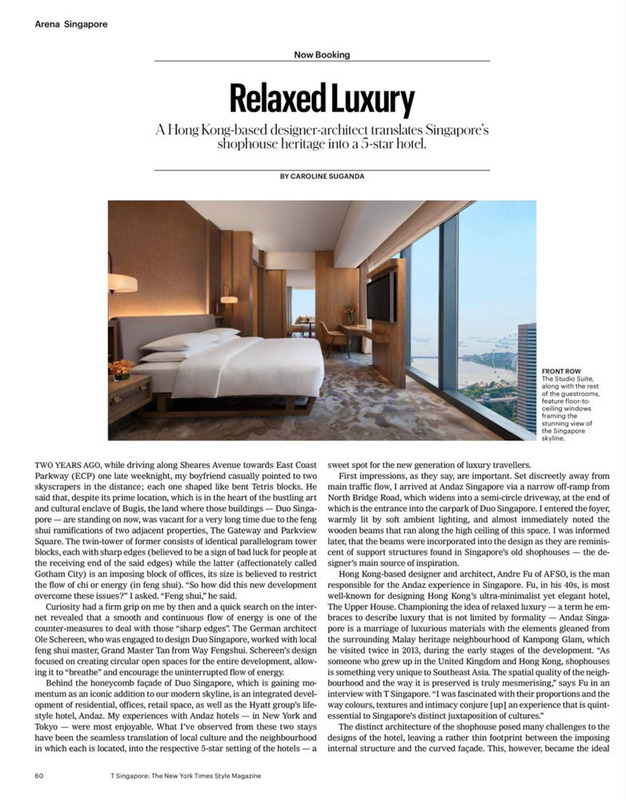 Within just two months of the hotel’s opening, PR value of over S$5 million was secured, with features in top-tier media in Singapore and the region. 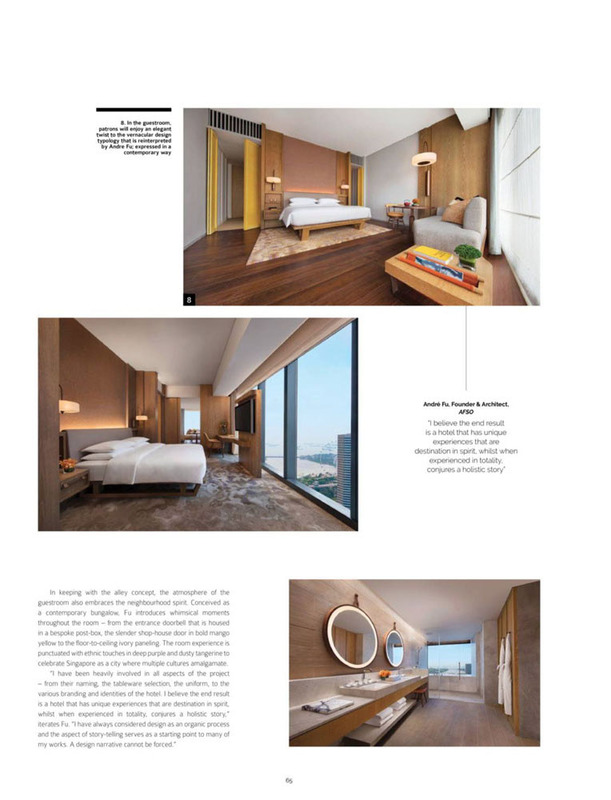 This was also accompanied by noteworthy buzz in the social media sphere, resulting in Andaz becoming “the most talked-about hotel” in Singapore, according to Buro247. Notable features include The Straits Times, Lianhe Zaobao, The Business Times, Her World, Elle Singapore, Cleo Singapore, Wallpaper, Telegraph UK, Buro247 (Article I, Article II), Lifestyle Asia, Robb Report, August Man, Men’s Folio Malaysia, W Travel Magazine, DestinAsian, I Wander, The Shutterwhale and many more.